4k00:09Aerial shoot of a blooming appletree orchard filmed from a drone. 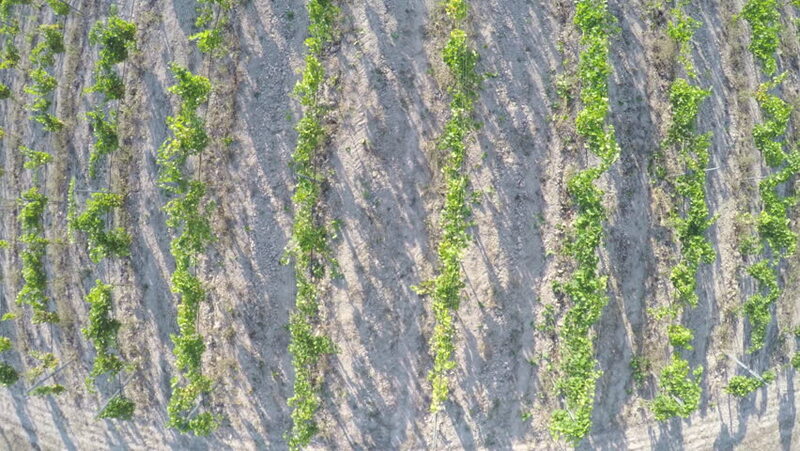 hd00:13Looking straight down while flying above rows of grape vines at a winery vineyard in California Wine Country. hd00:18A thick layer of hoar frost coats a wintry fern and oak forest in rural Oregon, the Willamette Valley in the Pacific Northwest. 4k00:17Abnormal weather. Snow in late April. In the trees, green leaves and flowers. The snow goes and the snowstorm sweeps over the green trees in April, the northern cyclone.